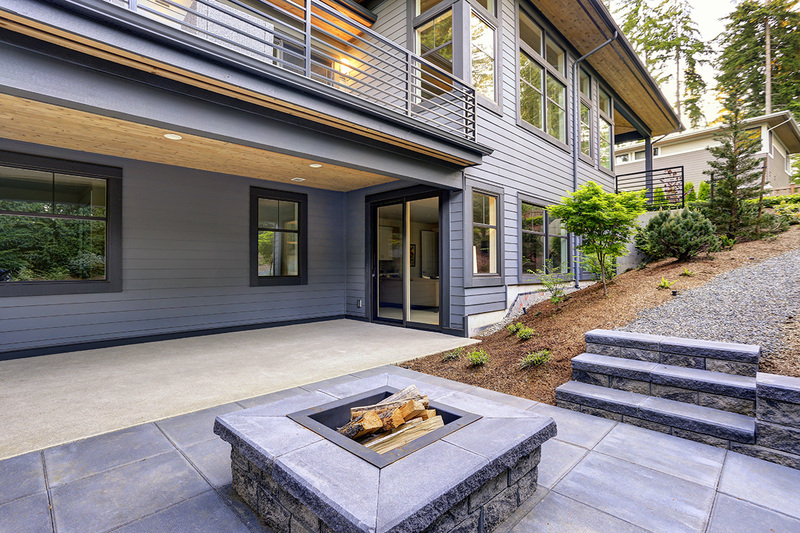 Outdoor tiles have long been used throughout history in landscapes and outdoor living spaces. Even Cleopatra gracefully walked on indoor and outdoor tiles in Ancient Egypt. Since those times however, the tile industry has come a long way through the use of new materials and innovative techniques. Nowadays, concrete tiles are more advanced than ever, offering a stronger and more durable option than traditional ceramic or clay tiles. Other new materials include wood, ultra-thin stone and high-tech dust-resistant porcelain stoneware. For that special touch, you can even choose specialty tiles made by an artisan tile-maker. In fact, there are so many choices that you’ll have trouble narrowing down that short list. 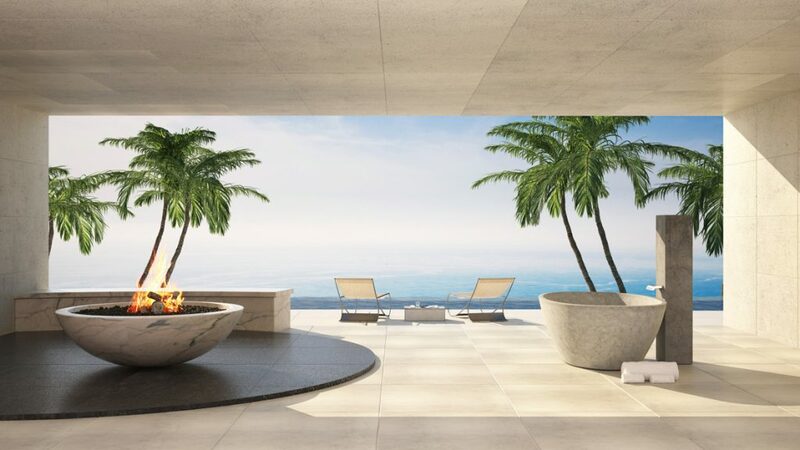 When you set about choosing outdoor tiles, it’s important to first consider how they can transition your home’s indoor space out to the garden, patio, pool or deck. You also need to be practical, and factor in your outdoor needs and how you will use that space. For example, if the tiles are by a pool area, then you may want to consider pavers with non-slip properties as a safety measure. Other factors to consider are your overall plan, budget and design. Consulting with a landscape designer, who works with tiles, can help you to make more informed decisions on the type of tile that best suits your project. Patio tiles – Well-fired, unglazed clay pavers that usually come in white, red, black and grey. Glazed tiles can be used as accents, patterns, borders and edges. Outdoor wall tiles – Heat and dust resistant, as well as easy to clean and maintain. Suitable for backsplashes, work surfaces and bases in outdoor kitchen and grill areas. Swimming pool tiles – Specially designed for swimming pool conditions, including treated water. Come in glass, shell, slate, stone or porcelain. Deck tiles – Wooden squares made up of planks that are laid out like tiles, over a wooden deck. Suitable for porch and patio areas.